Tag Archive | "lenovo thinkpad S531"
If you’re using your laptop primarily to ‘get things done’ then you’ll have a couple of things at the top of your wish list. Large screen, perfect working fascia and battery life; You’ll probably also be prepared to take a hit on style or even weight for the right product. The Lenovo Thinkpad S531 could be just what you’re looking for. 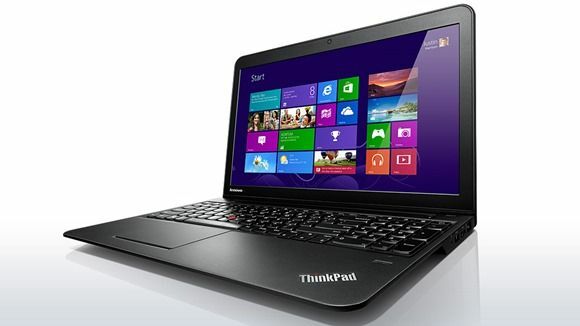 A 9hr, 15” laptop with the Thinkpad KWM fascia and Ultrabook advantage. One thing to be aware of though is that this ‘new’ Ultrabook is based on older standards.